The Africa Risk Dashboard presents a framework to help cut through the fog of information across many disciplines and to make sense of complex situations in Africa. We have developed this resource through our shared experiences in Africa, and the experiences of many other investors. 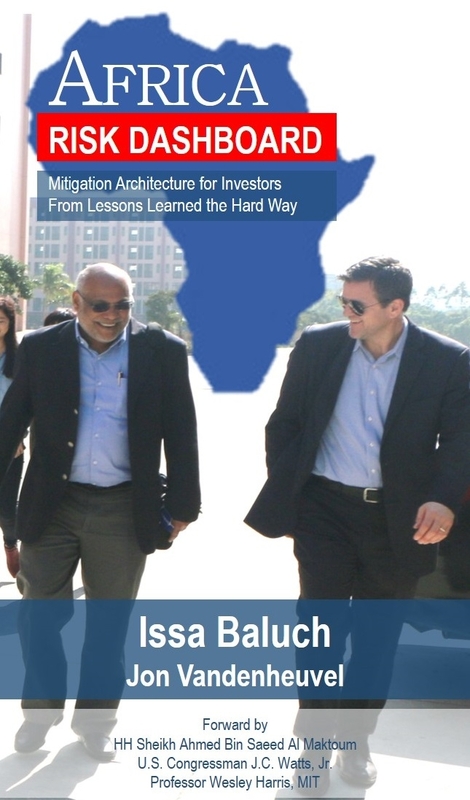 We trust it will be a useful tool for policymakers, investors, and all others who seek to mitigate risks while designing and executing projects in Africa more successfully. Click here to order your copy of Africa Risk Dashboard.